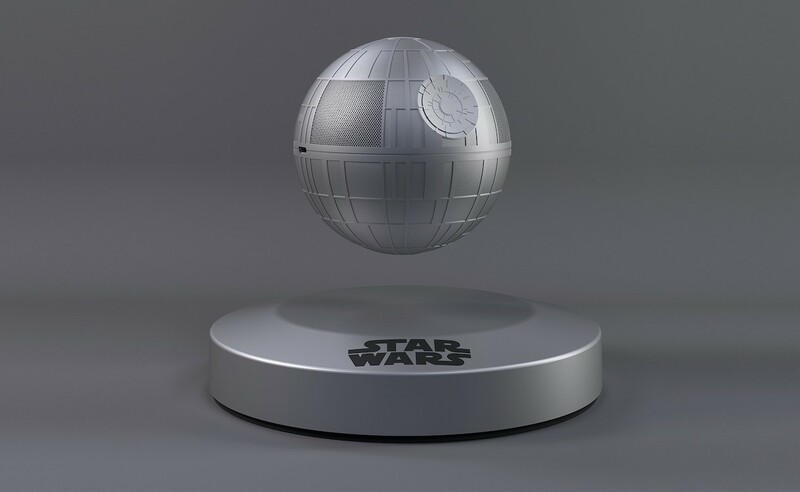 Bring your galactic dreams to life with the Plox Star Wars Levitating Death Star Speaker which uses the latest technology. 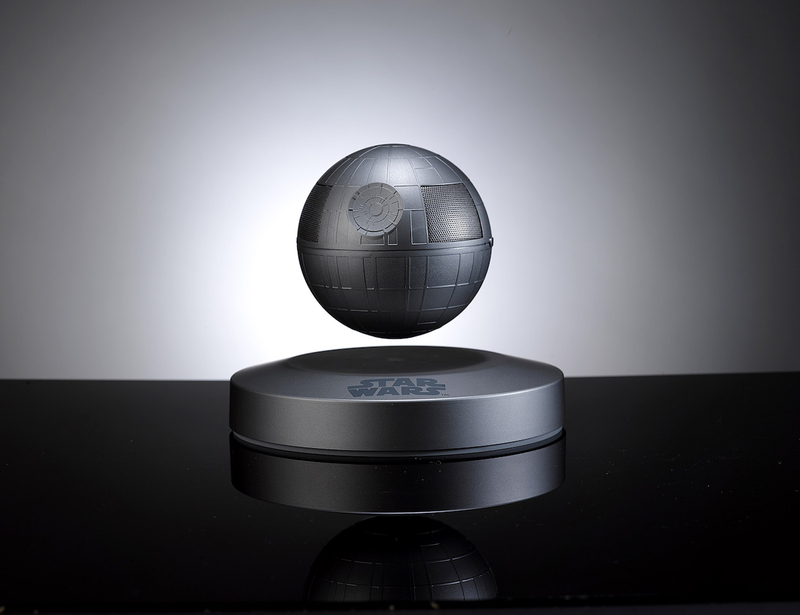 Bring your galactic dreams to life with the Plox Star Wars Levitating Death Star Speaker. Using the latest technology, this speaker system actually floats in mid-air. 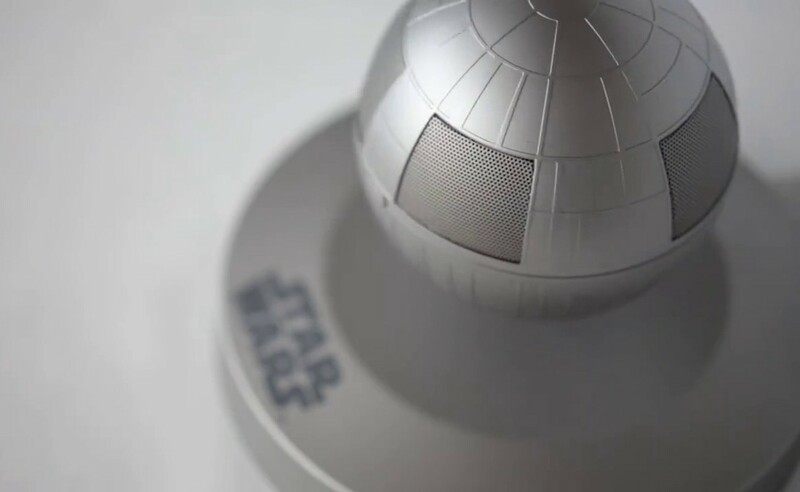 Totally defying gravity, the Death Star Speaker is attention grabbing and mesmerizing. As it floats, the speaker also rotates slowly in a full 360 degrees. 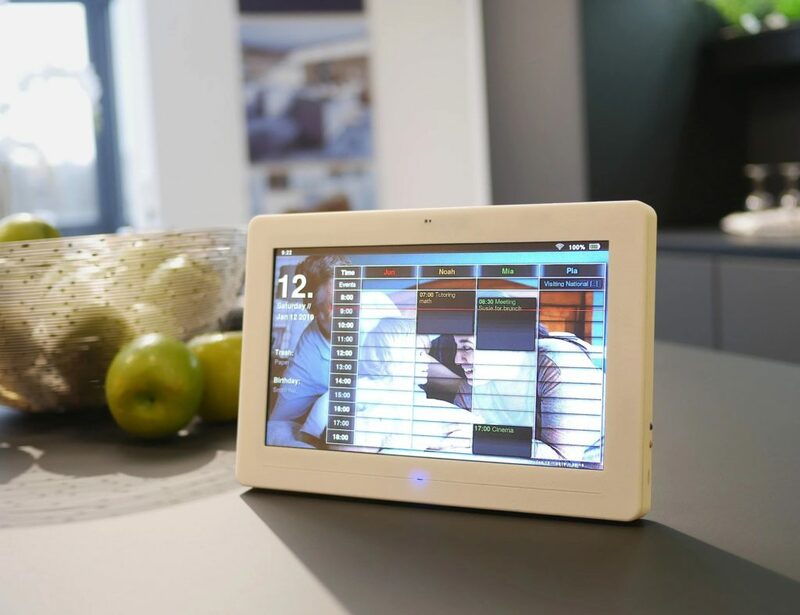 This allows the audio to fill every corner of the room to make every spot the sweet spot. 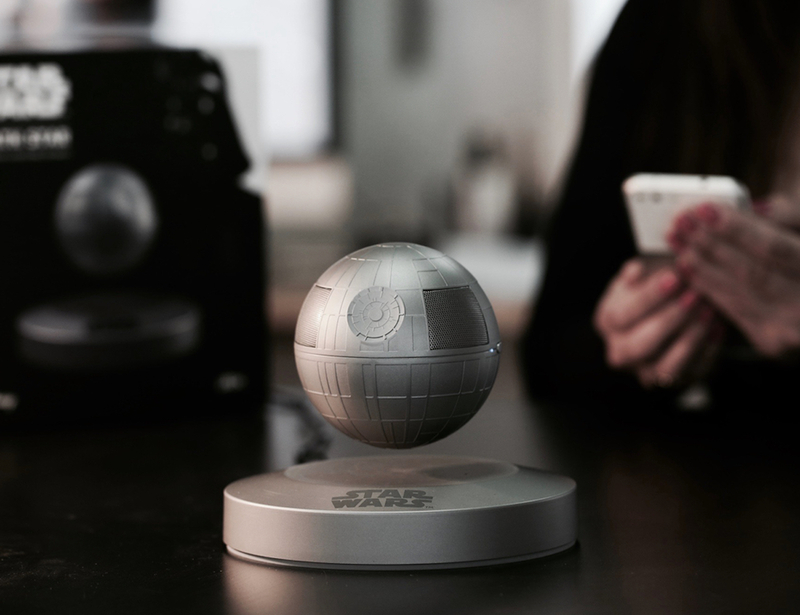 The Death Star Speaker achieves this rotation and flotation with a magnetic base. 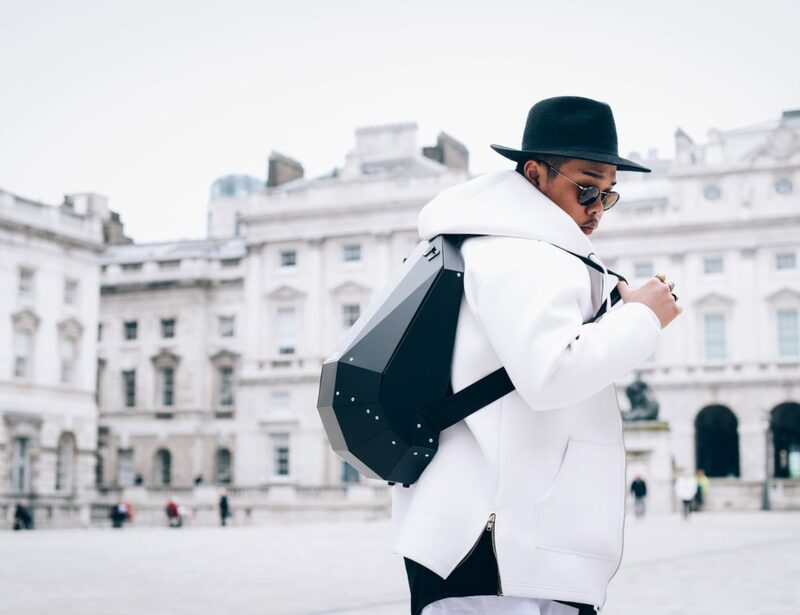 Using the force, it suspends beautifully for all to see. Of course, the speaker itself is also powerful, just as you’d expect with the Death Star. 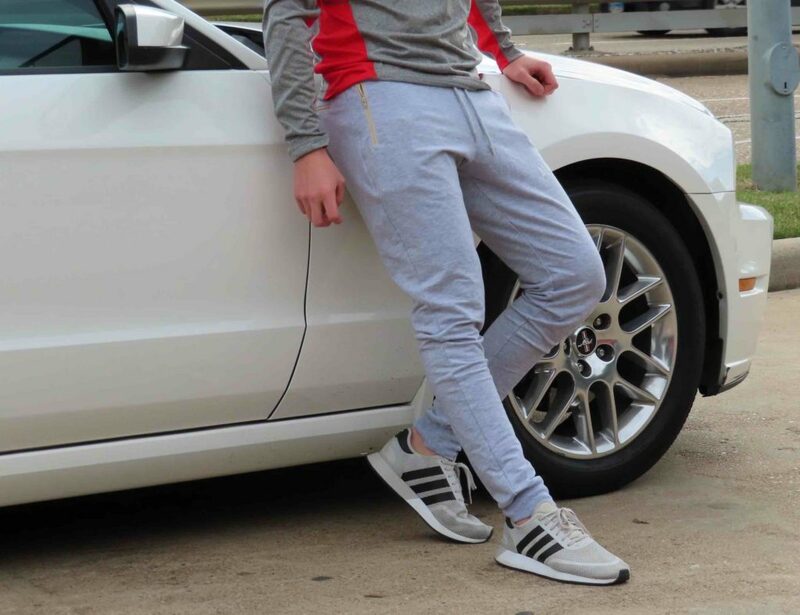 The 5-watt speaker pumps out some serious tunes. 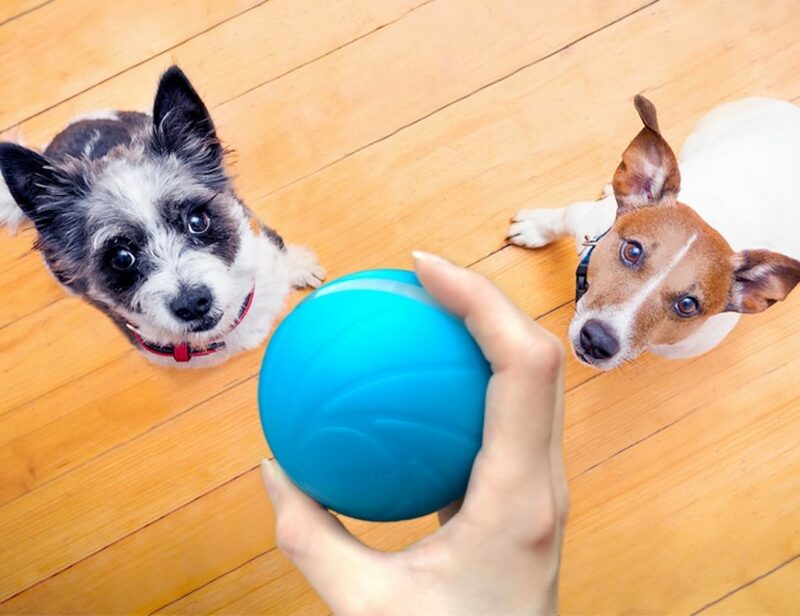 In addition, the battery provides five hours of playtime on just a single charge.